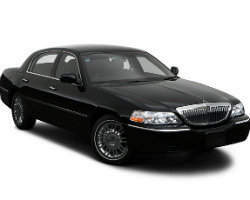 Whether you're looking for a wedding limo or simply trying to find a quick and reliable San Diego airport taxi, Executive Limousine Service can meet your needs with luxury cars that are sure to impress. 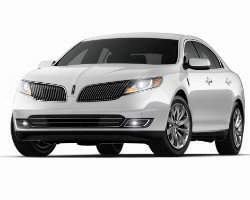 This car service is staffed only with drivers who are familiar with the city and are fully invested in giving you a ride that will exceed your expectations. Customer satisfaction means a lot to this company and it shows in their attention to detail and eagerness to help their clients feel their most comfortable. Skye Limo is a southern California town car and limo service that offers a comprehensive fleet of vehicles to meet your every need. With the most luxurious sedans, limousines and a beautiful new passenger van at their disposal, the team at this popular San Diego limo service is able to provide a comfortable ride while you sit back and relax. 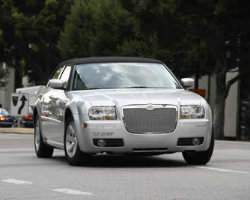 Limo rental prices are exceptionally reasonable and you can expect your car to be on-time and fully prepped. Drivers are friendly, courteous and unobtrusive, leaving you time to enjoy being pampered. Arti Limo, a top choice if you need a limo rental in San Diego, CA, can provide you with luxury transportation for any ride you need, from a short point-to-point or airport pick-up to bringing you from your wedding ceremony to the reception. Rates are affordable and there are a wide range of packages available to help keep the costs down for any booking, including wedding limo rental. When you ride with Arti Limo, you can rest assured that you are in the hands of a trained professional driver who is dedicated to giving you a safe and pleasant experience. 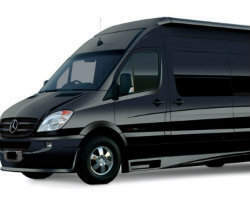 San Diego Crawler Limo & Party Bus services the San Diego area and beyond, providing large and luxurious limobuses for touring the city, enjoying a night out, or as a fun alternative for a wedding limo. Their team of trained professionals will ensure that you and your loved ones enjoy the indulgence of traveling in the most modern and lavish vehicles available. 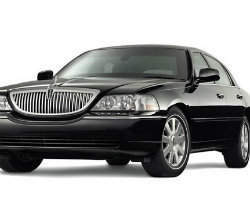 As one of the most well-respected limo rentals in San Diego, they have built a reputation for being reliable, courteous and prompt and offering rates that won't break the bank. San Diego Limobuses is so much more than just another limousine rental in San Diego. These are the originators of the Limobus and they've managed to create the perfect combination of a luxury stretch limo and a high-capacity partybus. Their largest vehicle can carry over forty people safely so that you and every last friend can arrive at your destination in style. Their rates are conveniently and openly presented on their website, so if you're planning for your wedding limo or booking a big event in southern California, there won't be any surprises. San Diego Limobuses aims to make your total transportation rental experience the absolute best that it can be. 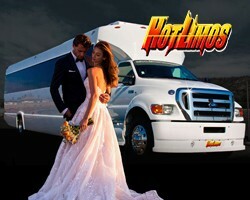 San Diego Hotlimos and Party Bus provides San Diego , CA with the newest and best party buses for weddings . Our ALL WHITE FLEET of limos and party buses can make your fairytale wedding into a reality . San Diego Hotlimos wants to earn your trust for all your special event transportation needs . Please give us a call so we may answer all your important questions . Check out our complete online wedding directory to make sure your wedding is carefully planned and dream come true . We feature all San Diego Wedding Professifor you big event. Epic Limo & Party Bus is a San Diego, California car rental service that is sure to win you over with their dedication to your satisfaction. Their fleet of party buses can take you and a small crowd anywhere you'd care to go in the beautiful region surrounding San Diego. They even provide tours of Temecula wineries for those who enjoy the peace and quiet of the valley's vineyards in a luxury stretch limo. For those looking for a little more action, book their tour of San Diego breweries and enjoy the freedom of having a chauffeur for the night. Alive Limo & Party Bus will give you a limousine experience that is the most fun possible and you can literally bring all of your friends along for the ride. This full-service transportation company has a vast fleet of luxury vehicles at the ready, from a simple stretch limo to the most extreme limo bus that can seat up to 45 people. 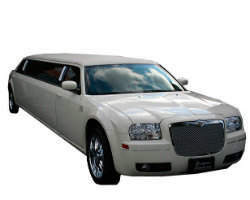 This limo service in San Diego, CA is committed to giving you the freshest, hottest and most original ride to your big event while getting you there safely and on-time.